The east cost of the US is getting dumped on with snow. Including where Headhardhat lives. There is nothing like getting all your friends together with a hot chocolate and telling stories. So tonight we are going to do just that. Stop on by and reminisce about geocaching good times. For Sarah: There is a geocache in the tree just out of shot to the left foreground. Tao Dan Park. Geocaching Junk. What is in your closet, car, etc. Favorite geocaching item you no longer use. Almost being eaten by a snake twice on one day, and falling off a log while crossing over a bayou in February (the good thing was that there was a copperhead on the other end of the log that didn’t eat me.) Later was the encounter w/ a cottonmouth. And finally other cachers posting video’s of me on Facebook falling into the Bayou. This past Sunday at Foresthill Bridge (740’ drop from road level to the American River below) grabbed a couple caches with my wife while my Son road his bike down the trails. It was supposed to be a 2.5 terrain, but turned into a 4.0T and that didn’t go over very well with my better half. My family and I are planning a trip to South Korea soon to visit a daughter who is over there teaching English. While not looking forward to the 14-hour nonstop flight, I am looking forward to finding my first cache in a new country that will also be my first cache in Asia and my first find in the eastern hemisphere. Okay, here’s the deal. North Korea doesn’t have a cache. And I don’t have a virtual reward to place, nor do I know anyone who does. But if someone wants to contribute their virtual reward, I will provide all the needed info and coords on one condition: I get to log it. 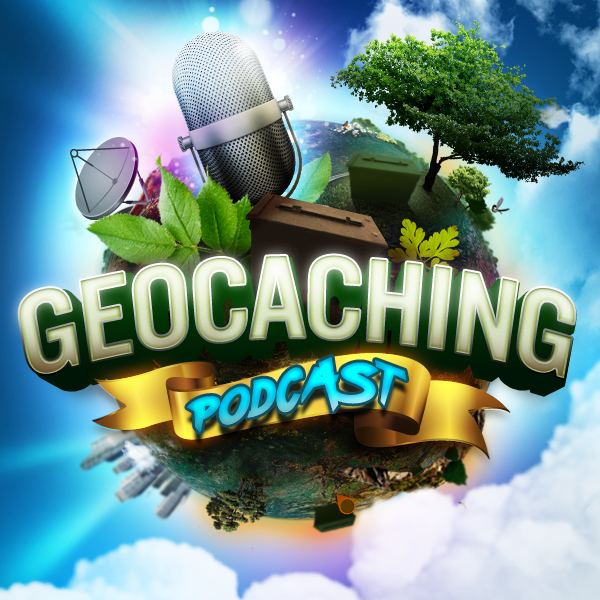 So if you have a virtual reward to contribute to what should prove to be a historic cache, you can message me through geocaching.com. Looking forward to hearing from you. They need to read this!